Just as every Kundalini Yoga class is started with the Ong Namo Guru Dev Namo mantra (watch that video here), so too is it closed with a dedicated mantra. It just so happens that the closing mantra is a Scottish blessing. So how does a Scottish blessing become the closing mantra of a spiritual practice originating in India? The original song can be credited to a Scottish folk band in the 1960's called The Incredible String Band. The band regularly toured the USA during the 60's, even playing the famous Woodstock Festival, and made a point of finishing each of their live sets with May the Long TIme Sun. Rachel is the co-founder and creative director of KOOSHOO. She is also a certified KRI Kundalini Yoga instructor, Khalsa Way Prenatal teacher and Yin Yoga teacher. 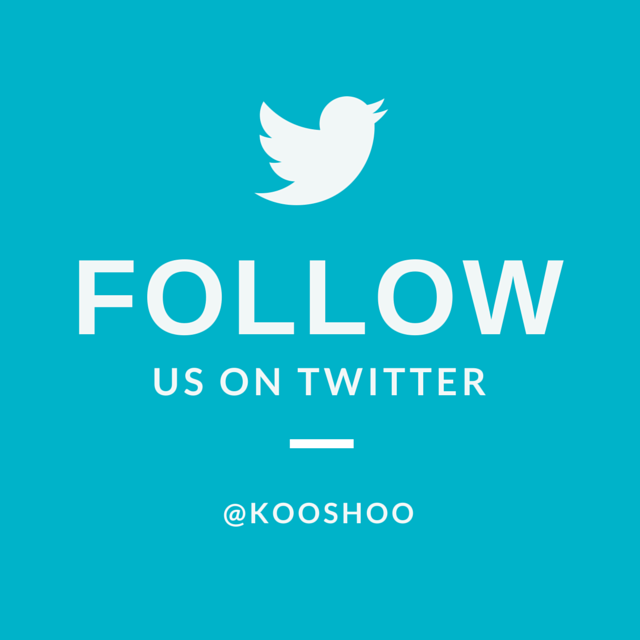 To view more Yoga With KOOSHOO videos please subscribe to our YouTube channel and join us on Facebook and Twitter. Rachel is wearing the hand dyed Amrit Vela Shawl - one of KOOSHOO's original pieces. The shawl was hand dyed in a solar powered facility in downtown Los Angeles and the colors were inspired by the sacred Amrit Vela meditative hour before the dawn. This shawl is currently sold out (it may reappear at some point in future) though the 2nd generation Journey Shawls (12 outfits in 1) are a wonderful substitute.